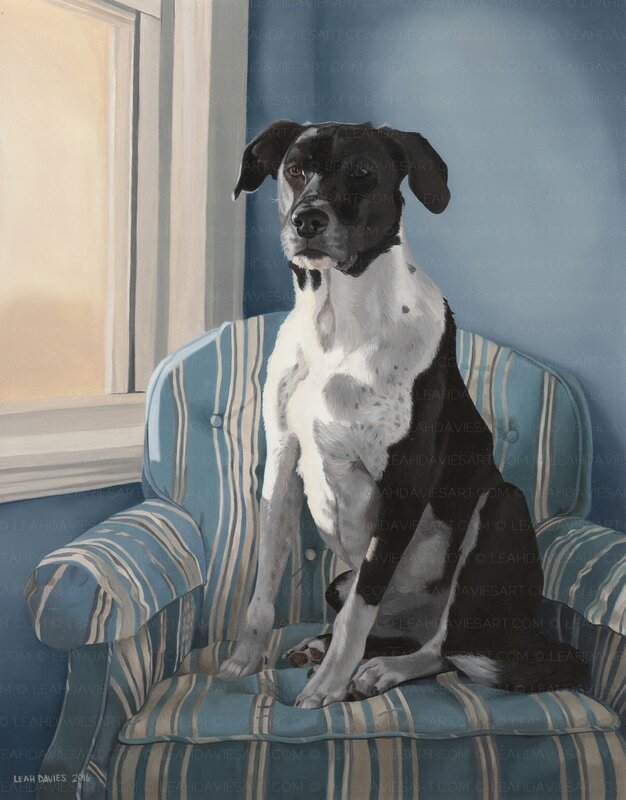 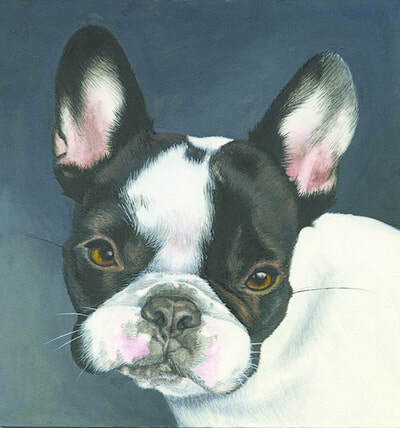 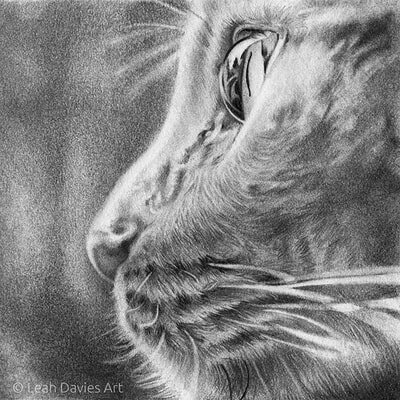 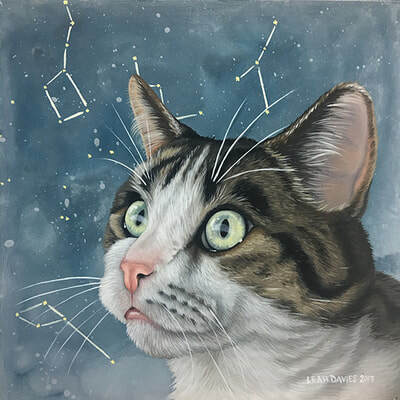 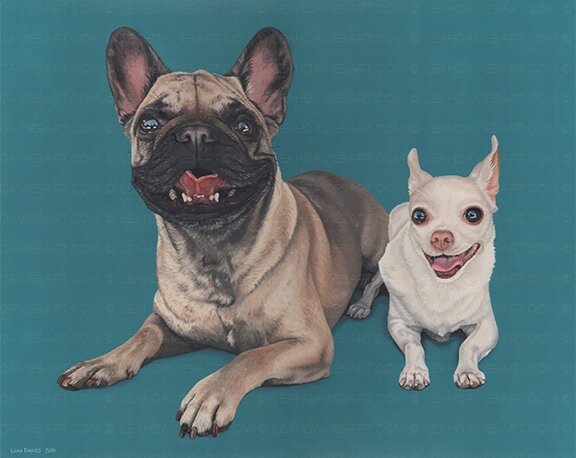 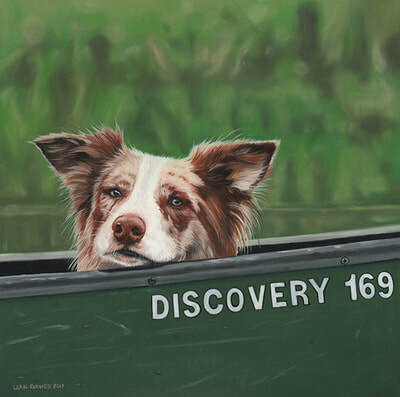 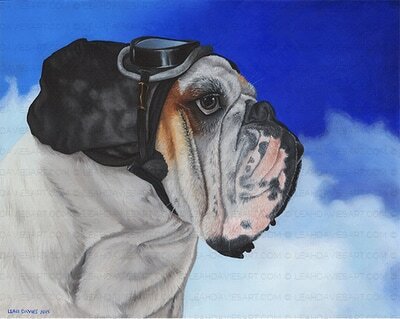 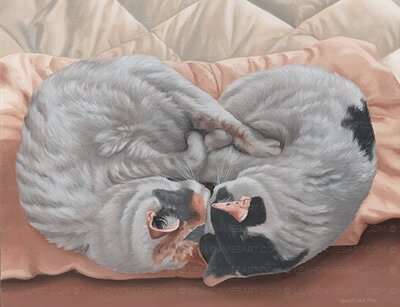 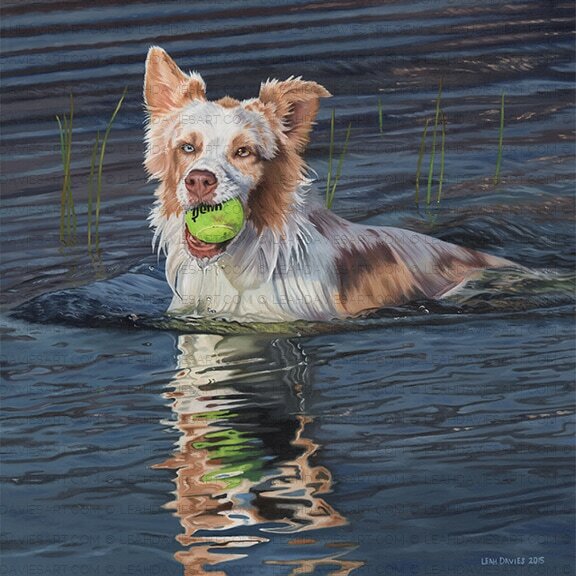 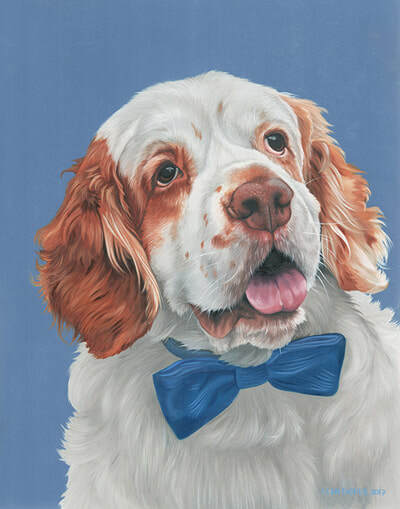 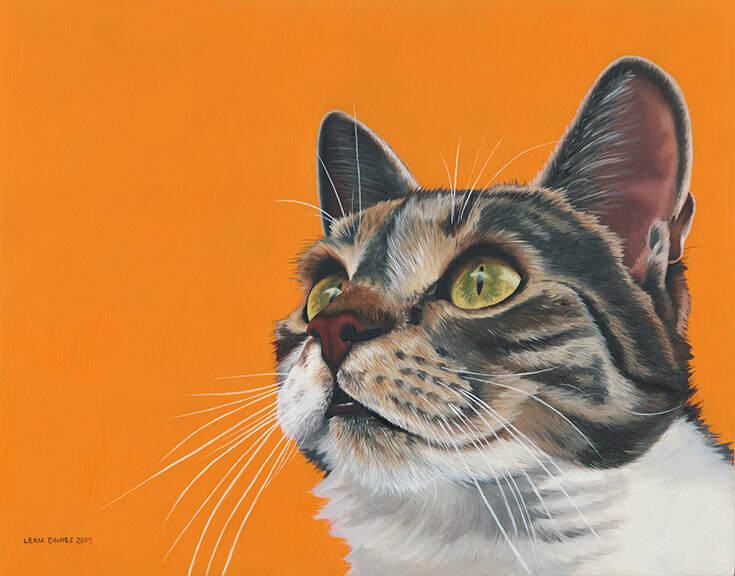 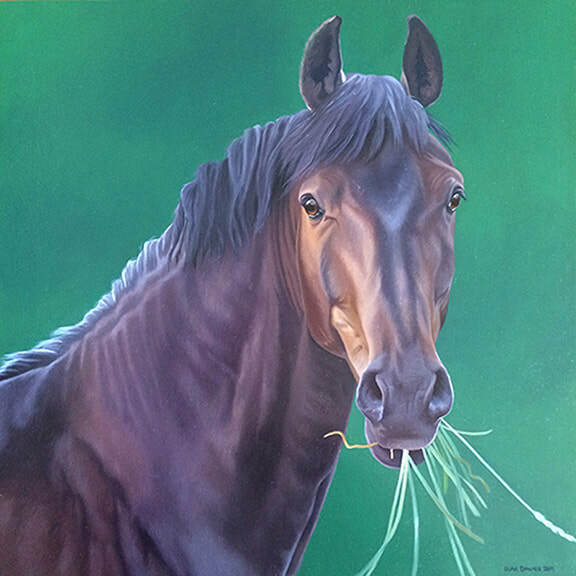 Leah's oil paintings utilize traditional methods & techniques, combined with vibrant backgrounds and eye-catching compositions to compliment the very best of your companion. 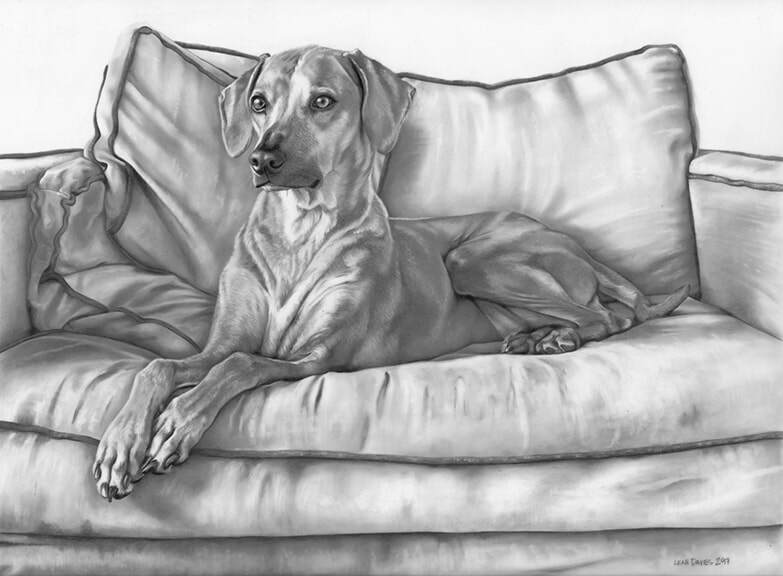 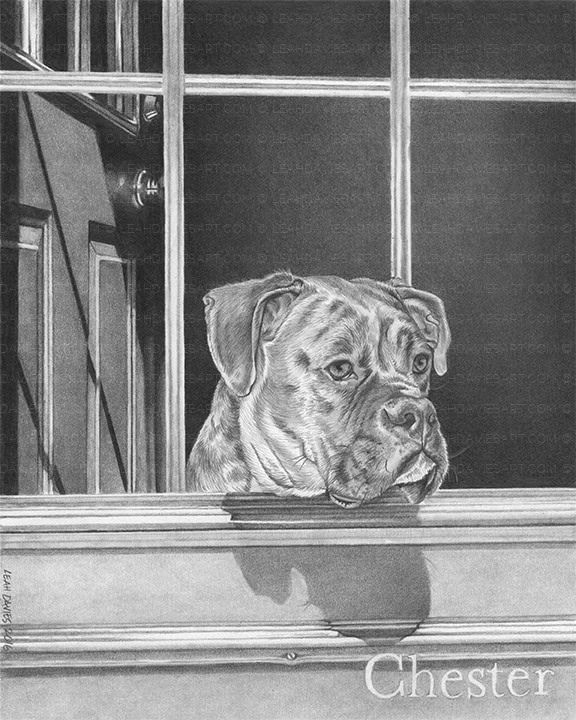 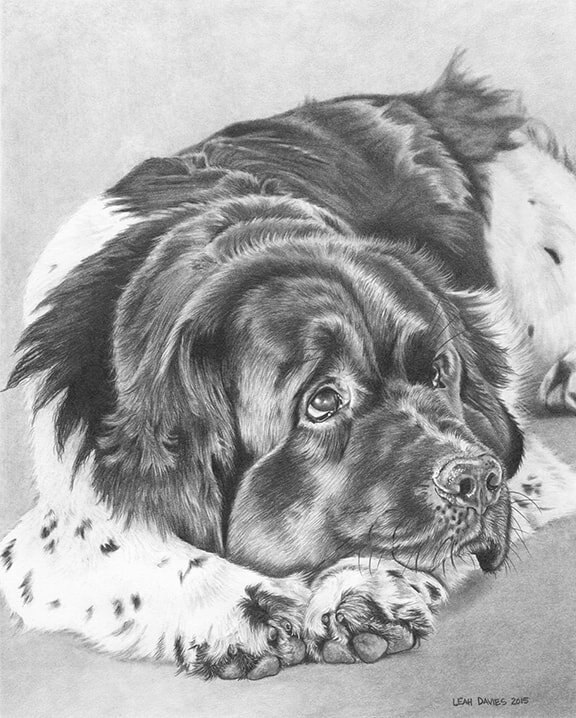 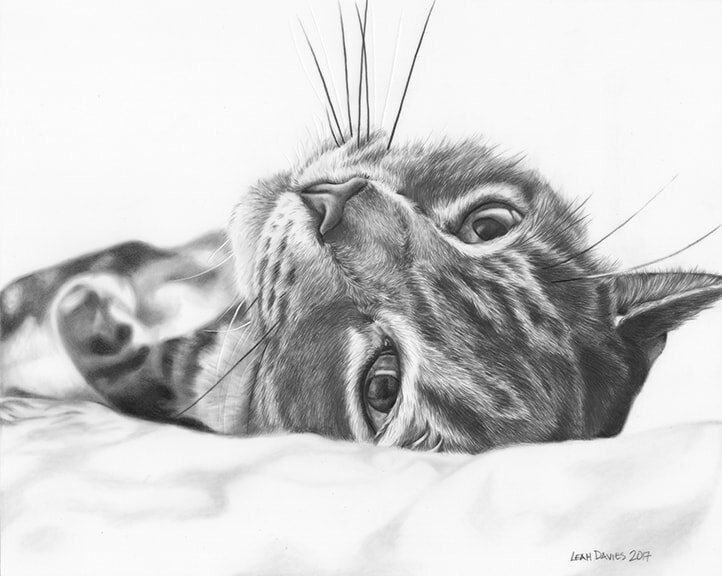 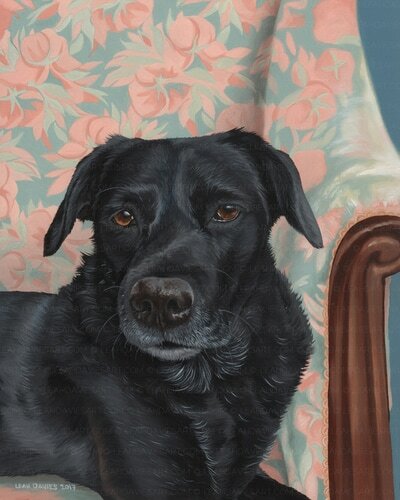 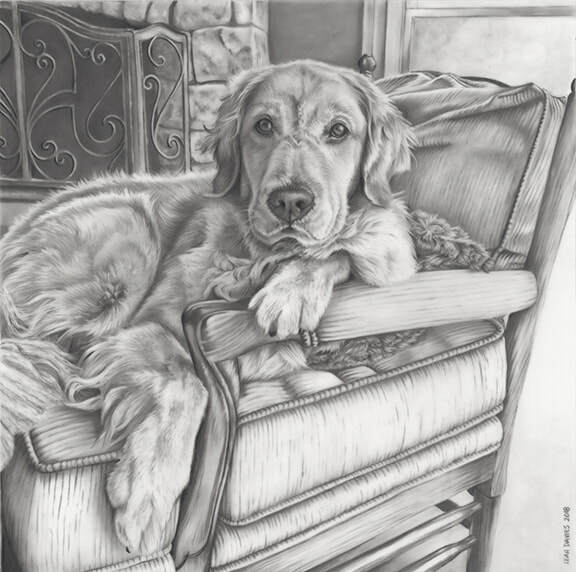 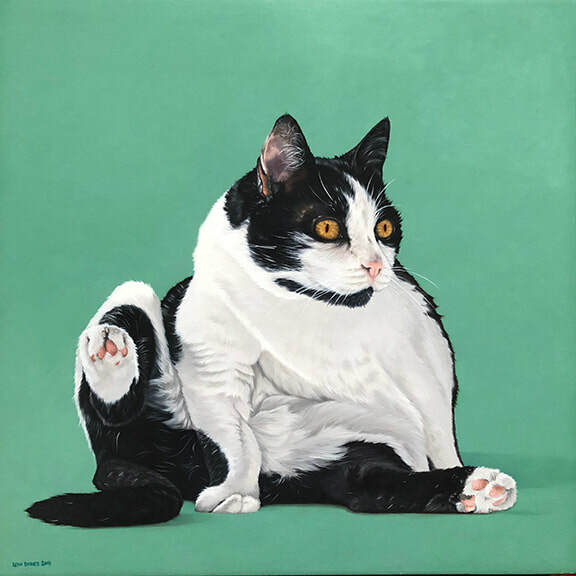 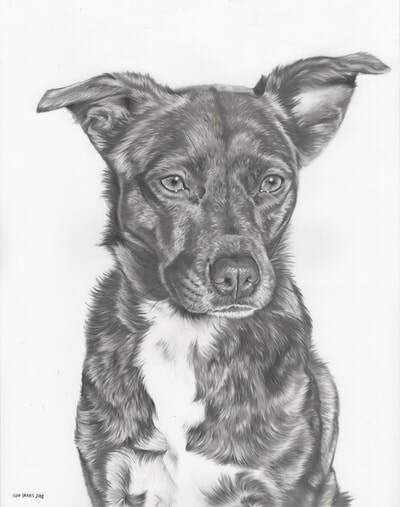 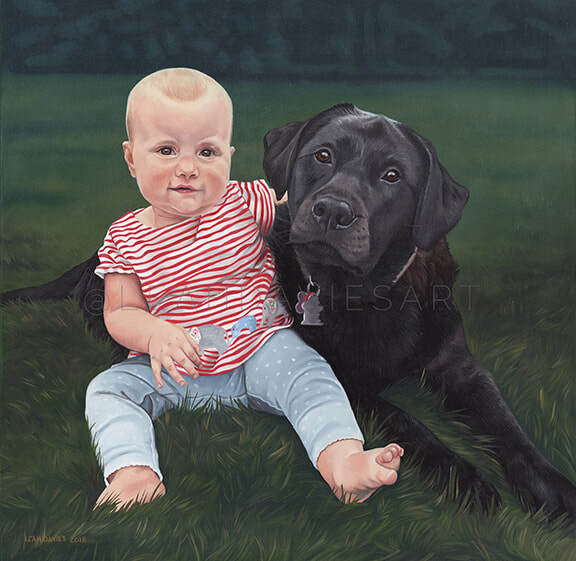 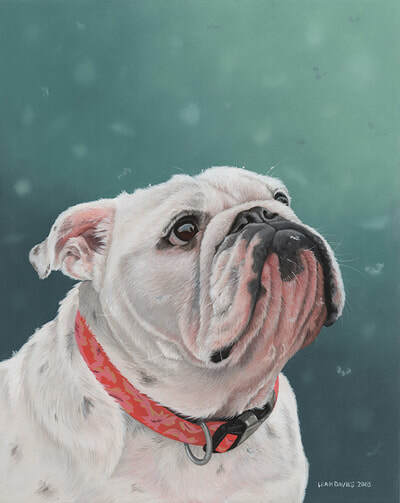 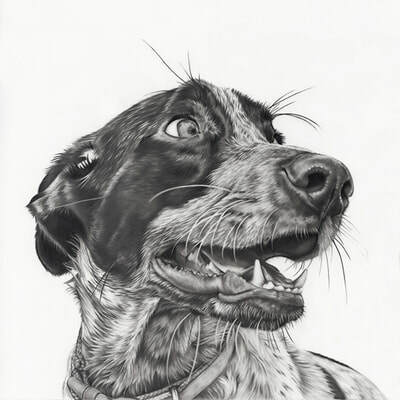 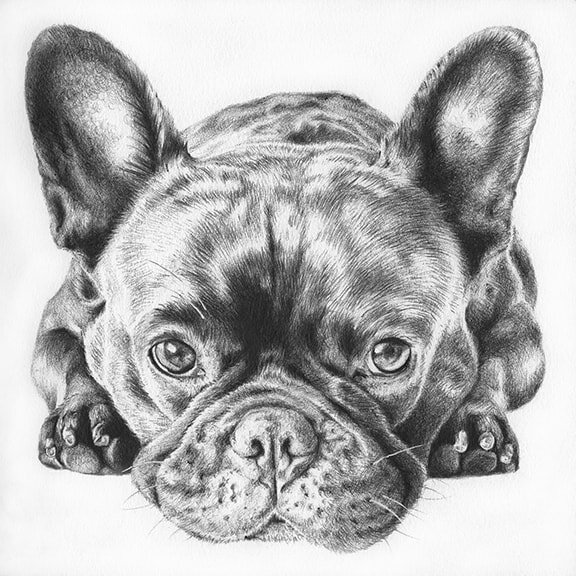 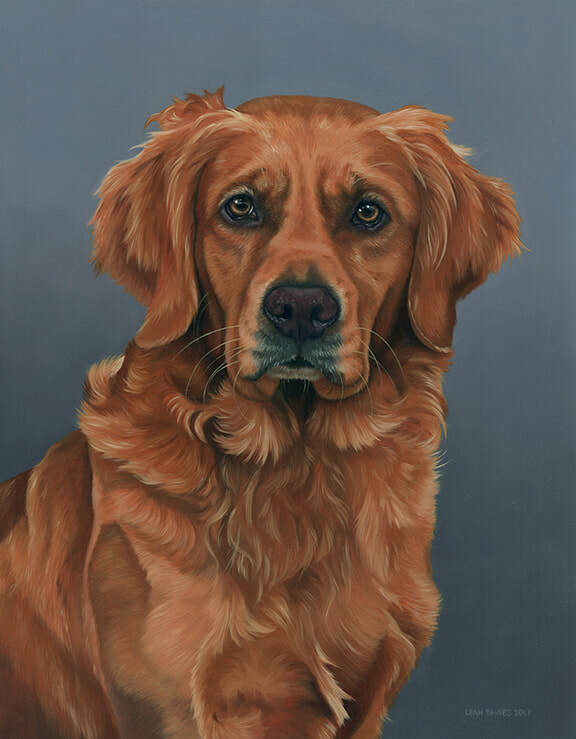 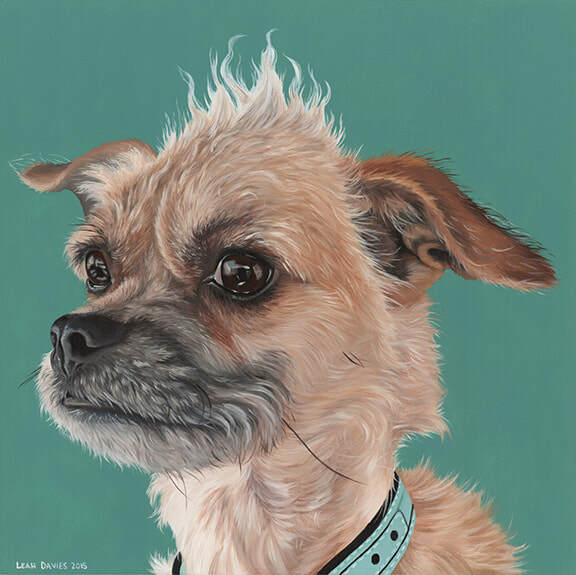 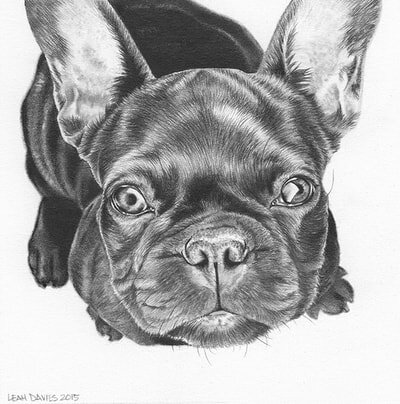 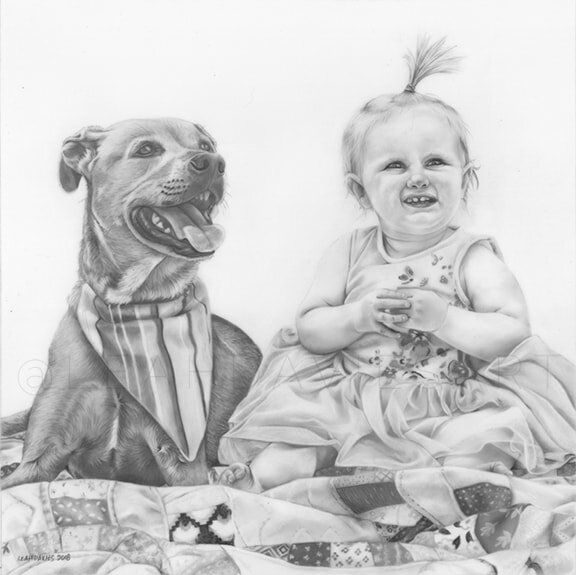 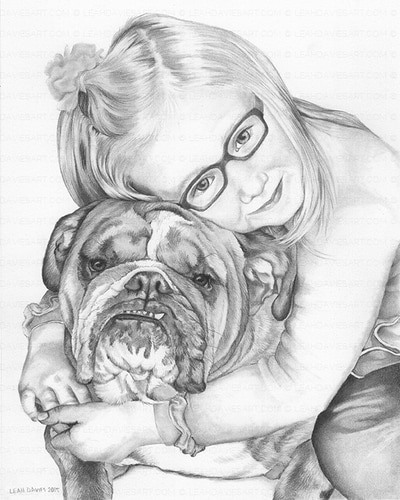 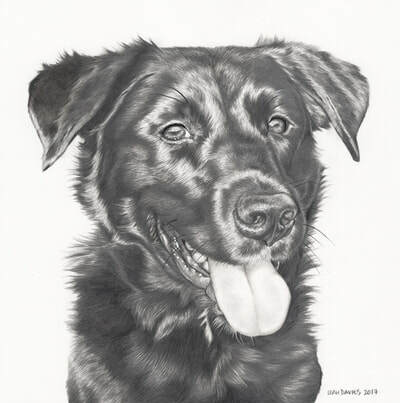 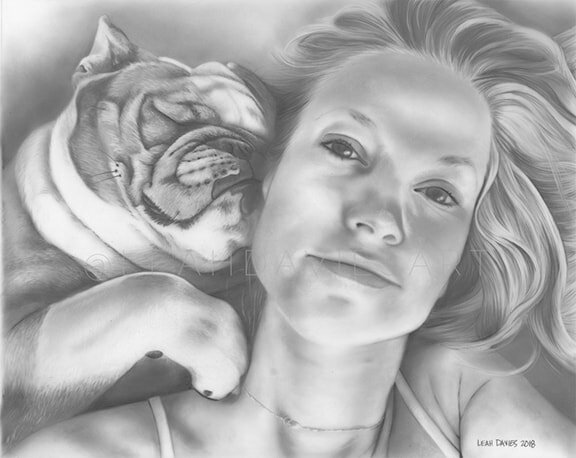 Each portrait is lovingly and carefully rendered, exuding emotion, connection and a sense you could reach in and touch the animal. 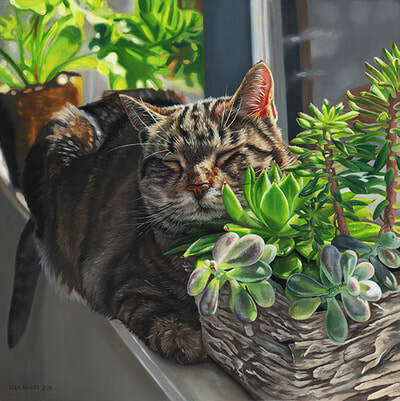 Duke Dreaming in the Succulents | Oil | 10"x10"
I Got This | Oil | 18"x36"
Izzy | Oil | 8"x10"
Sasha | Oil | 11"x14"
Henry | Oil | 8"x8"
Oh Hello | Oil | 16"x16"
Starlight | Oil | 16"x16"
Spencer | Oil | 11"x14"
Luigi | Oil | 10"x10"
Jury | Oil | 11"x20"
A simple mechanical pencil, and loose powdered graphite applied with a brush on drafting film are what make Leah's drawings incredibly tactile and life-like. These are more than sketches, but highly refined works of art with a timeless style. 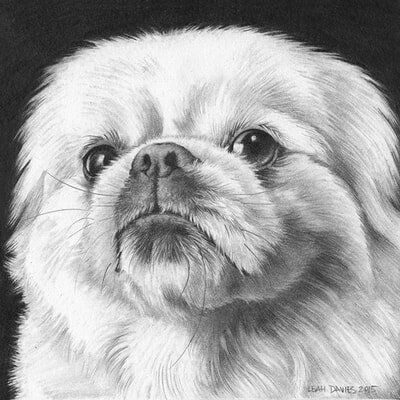 Gonzo | Graphite on Drafting Film | 10"x10"
Jasmine | Graphite on Drafting Film | 11"x14"
Charlie | Ballpoint Pen | 5"x5"
Hermoine | Graphite on Drafting Film | 10"x8"
Milo | Graphite on Paper | 5"x5"
Sloane | Graphite on Drafting Film | 8"x10"
Peanut | Graphite on Paper | 5"x5"
Cleveland | Graphite on Paper | 5"x5"
Prudence | Graphite on Paper | 8"x10"
Cayenne | Oil | 12"x12"
Captain's Chair | Oil | 14"x17"
Gibbies | Oil | 10"x10"
Maverick | Oil | 8"x10"
Max on his Favorite Chair | Graphite on Drafting Film | 11"x14"
Chester | Graphite on Paper | 8"x10"
Neutrino | Oil | 8"x8"
Tessa | Graphite on Drafting Film | 16"x20"
Ellie & Zoey | Oil | 12"x24"
Violet & Cooper | Graphite on Drafting Film | 10"x10"
The Prize Winners | Graphite on Paper | 14"x31"
Meghan & Opie | Graphite on Drafting Film | 8"x10"
Stella & Peanut | Oil | 16"x20"
Amelia & Trixie | Oil | 10"x10"
Lola & Stella | Oil | 12"x24"
Kitty Hug | Oil | 11"x14"